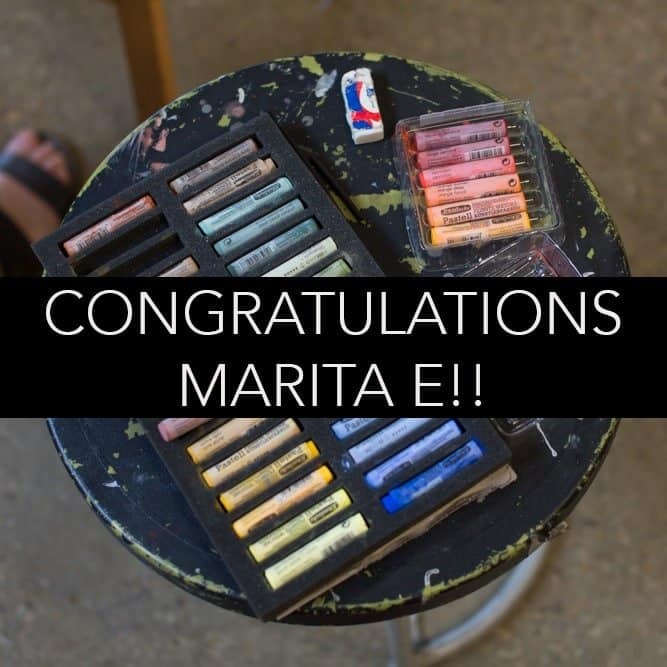 Thank you to everyone that visited us at the Yarraville Festival on the weekend, and a big congratulations to Marita E who won the $500 gift voucher to be spent on any art class of her choosing!! We have some exciting new workshops coming up so please check out our latest class schedule HERE. Last Drop-in Life Drawing for 2015!